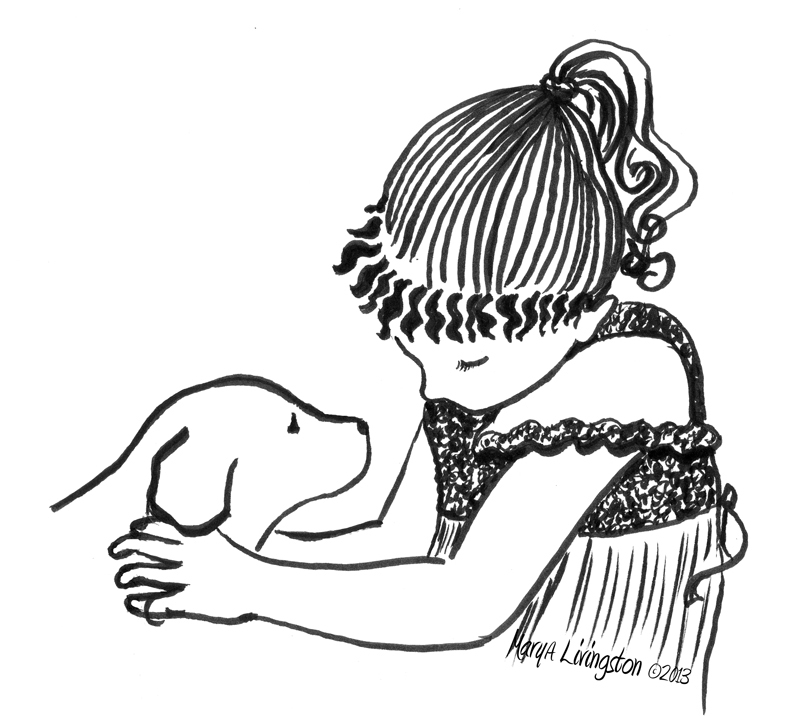 This entry was posted in Art, Balance, Bliss Tips, Child's perspective, Illustrations, Pen and Ink, Pets and tagged Art, Drawing, golden retriever, Mary A Livingston, puppy by MaryALivingston. Bookmark the permalink. Hah! You are so BUSTED! Couldn’t help it, they called out to me. Hah! Good for you! I like that picture a lot! Wow, it could be a “little” you!